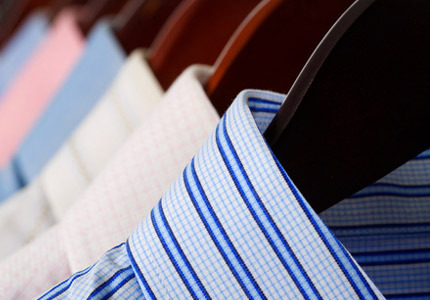 Our laundry collection service is a weekly must for our customers!Our team expertly wash and press bed linen, tablecloths and shirts week in and week out – with or without starch as required. Beautifully wrapped our packages are delivered on a daily basis throughout Chelsea, Belgravia and central London. Most of our customers have a regular weekly or twice weekly collection to coincide with housekeepers’ routines.